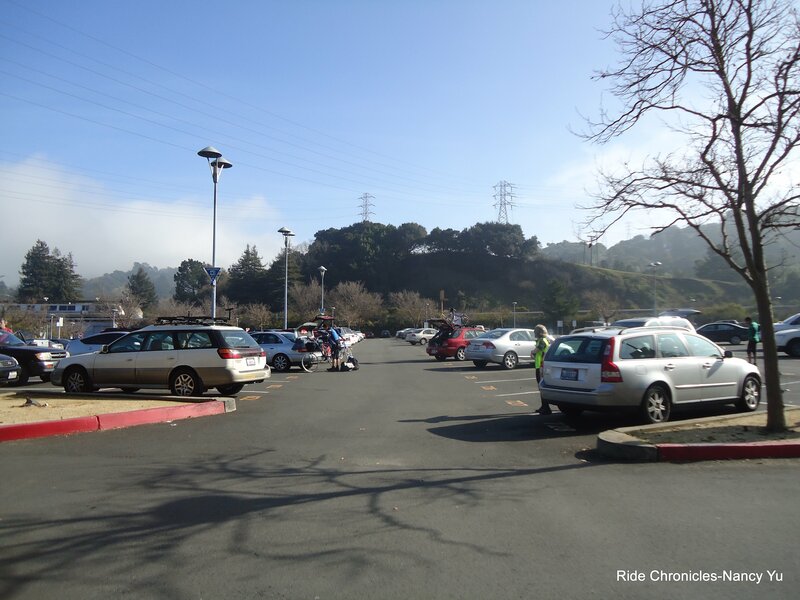 Michael and I leave the house and take Los Angeles, Spruce and Wildcat to meet up with the group at the Orinda BART parking lot. 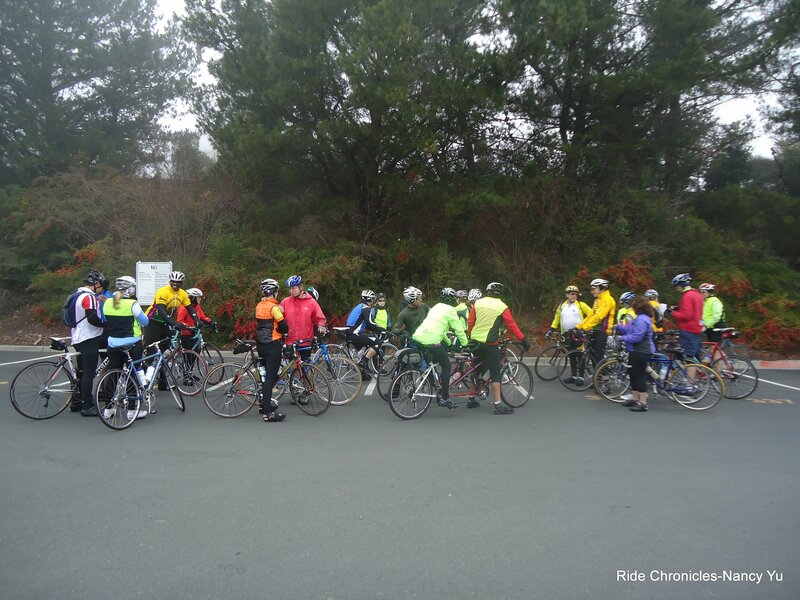 We’re leading a ride that will go counter clockwise around the “Bears” along with an out and back to Pinole Peet’s. Water and restrooms are available inside the BART station. 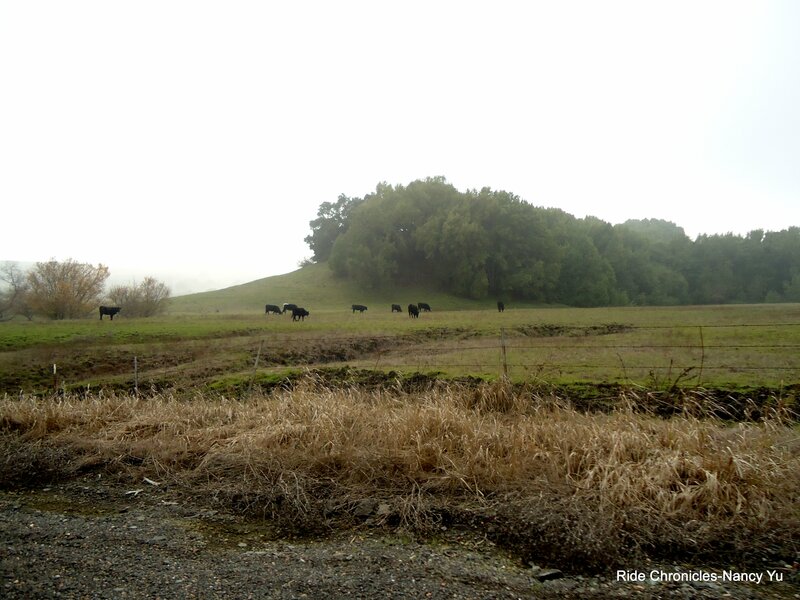 We head out on Camino Pablo to Bear Creek Rd. 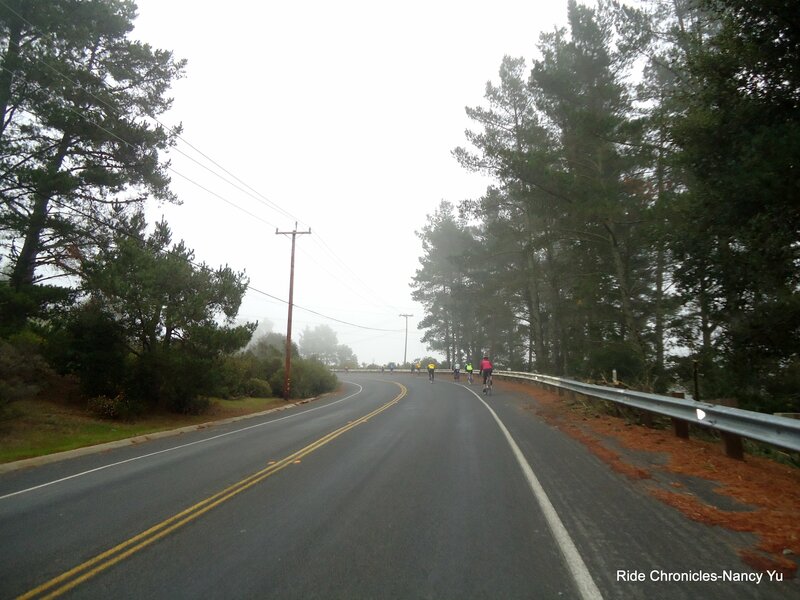 The climb up Pumphouse Hill is almost 2 miles long with an average grade of 5-6%. The pavement is good with a wide shoulder and little traffic. The descent on the backside of Papa Bear is fast! 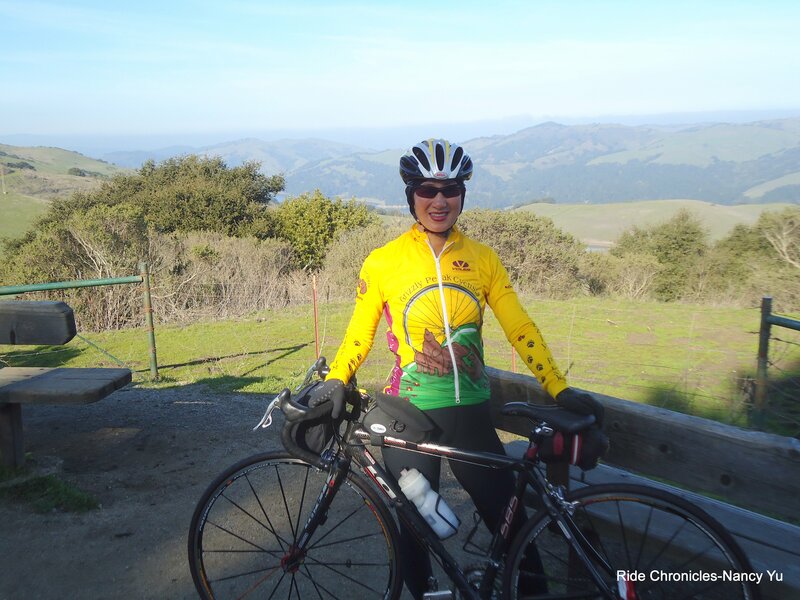 Water and restrooms are available at Briones Park. The road levels out a bit from there and you hit a few big rollers before reaching the top of Mama Bear. 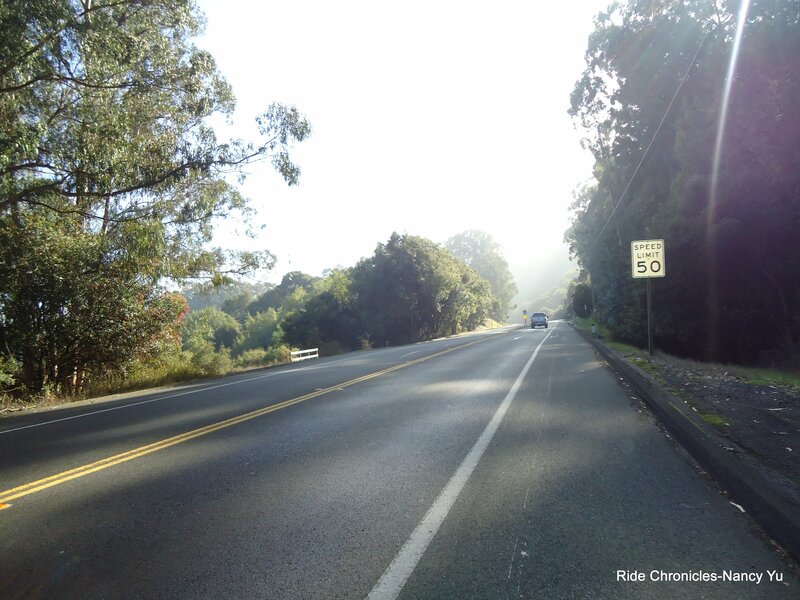 It’s another fast descent all the way to the intersection of Alhambra Valley Rd. There is a brief regroup at the corner. 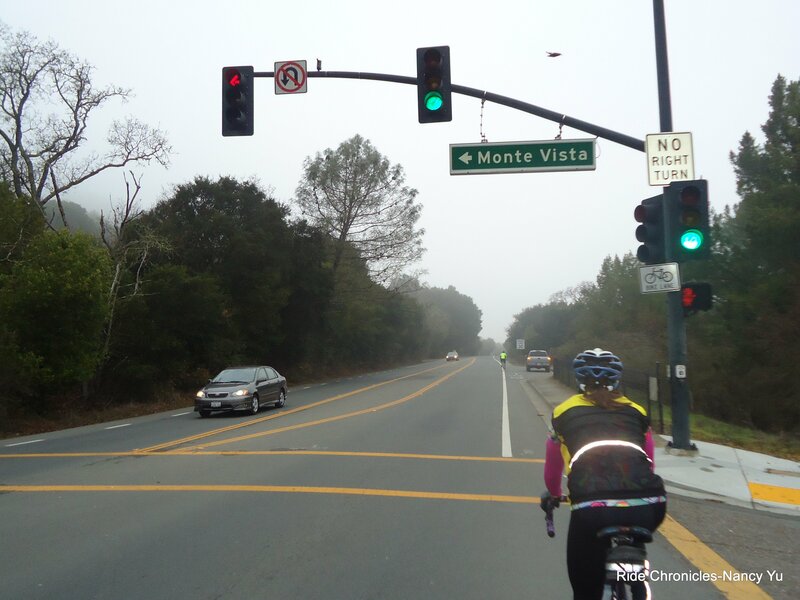 We continue west on Alhambra Valley Rd for the next 2.5+ miles. The terrain here is slightly downhill with a few gentle rollers in between. 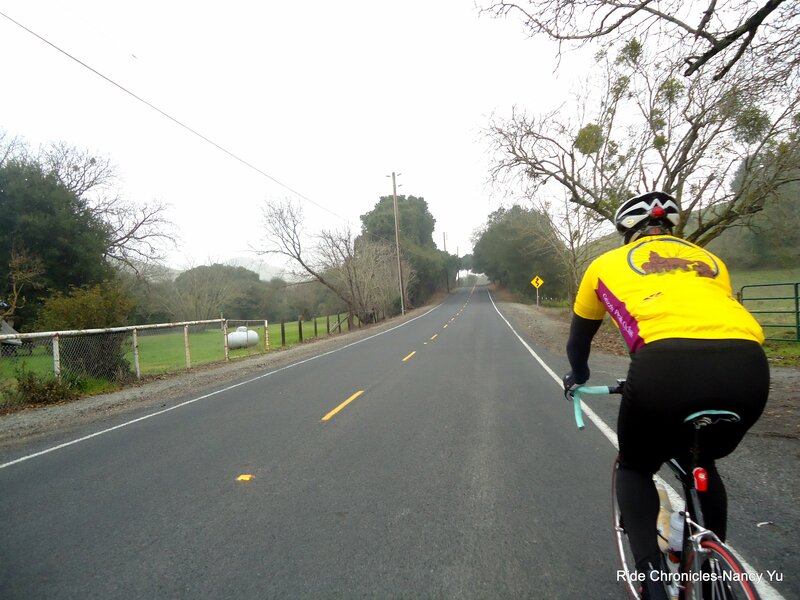 It becomes Pinole Valley Rd at the intersection with Castro Ranch Rd. 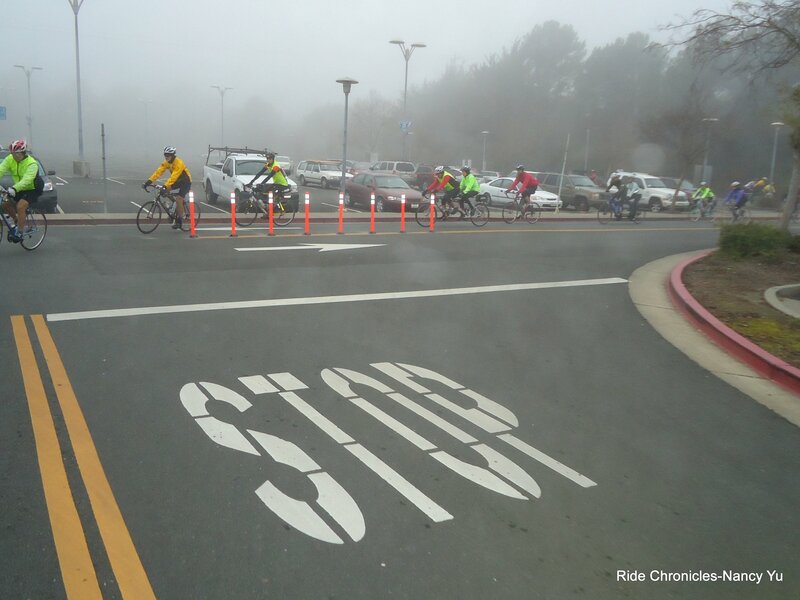 It’s about another 3.3 flat miles to the Pinole Valley Shopping Center. 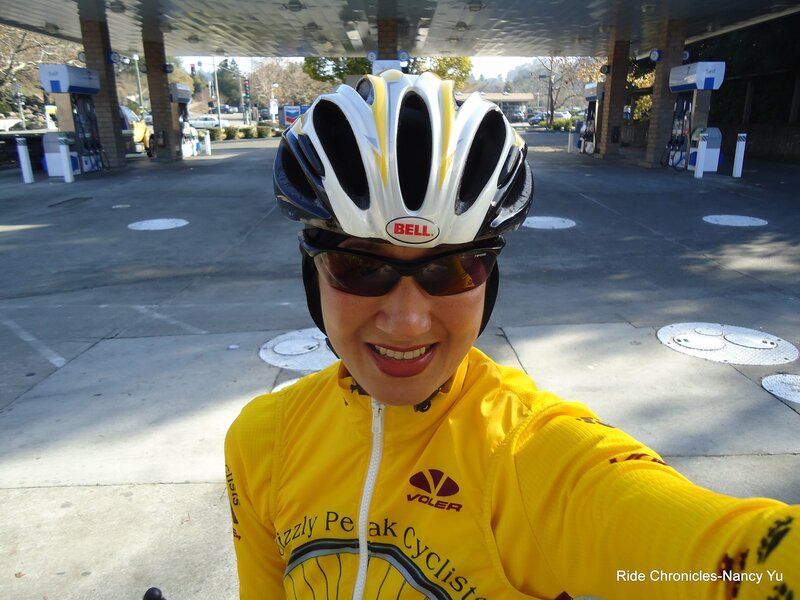 We arrive at our destination stop: Pinole Peet’s. 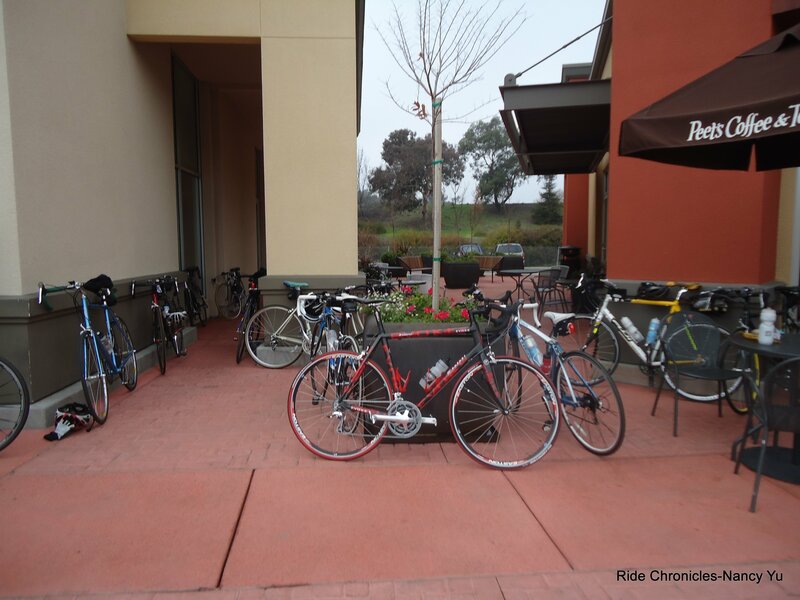 There are plenty of outdoor seating and places to park the bikes. Water and restrooms are available inside Peet’s. There are also plenty of other food options at this center. 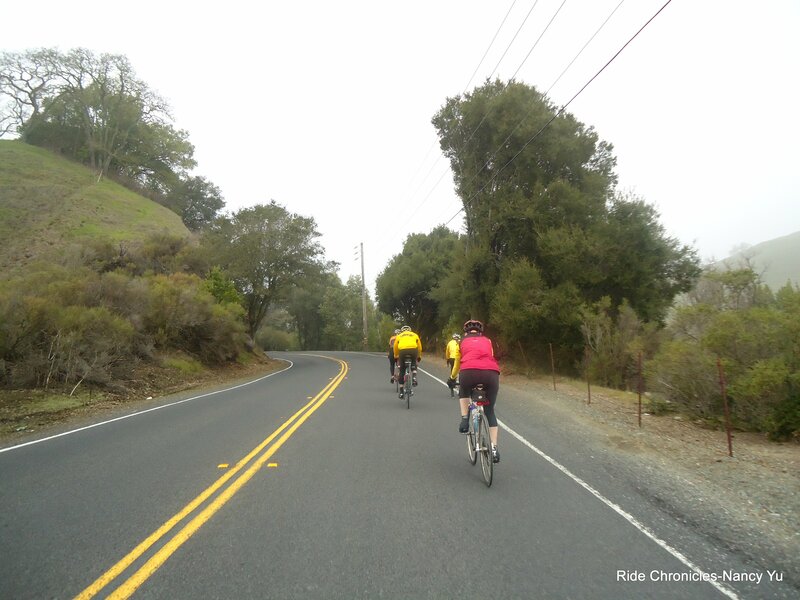 We reverse our way back on Pinole Valley Rd and make a right on Castro Ranch Rd. 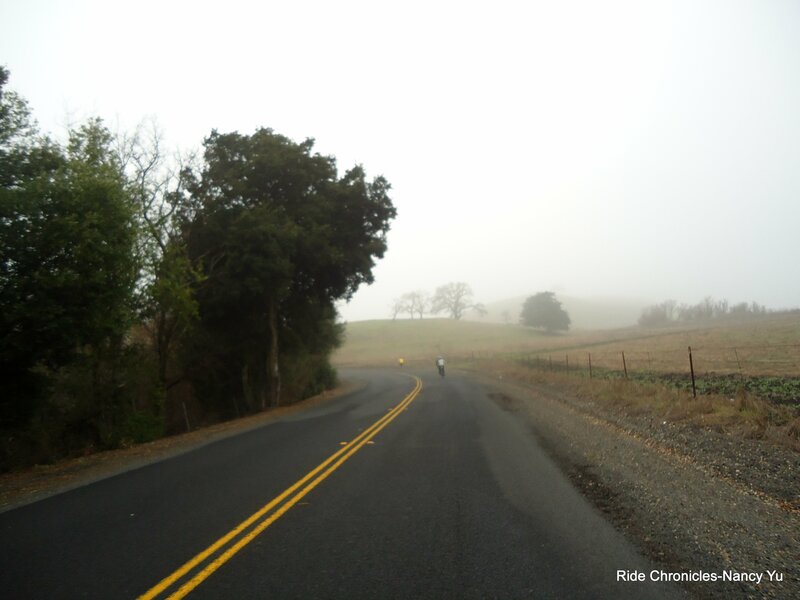 The climb on Castro Ranch is fairly short with an average grade of 6-7%. 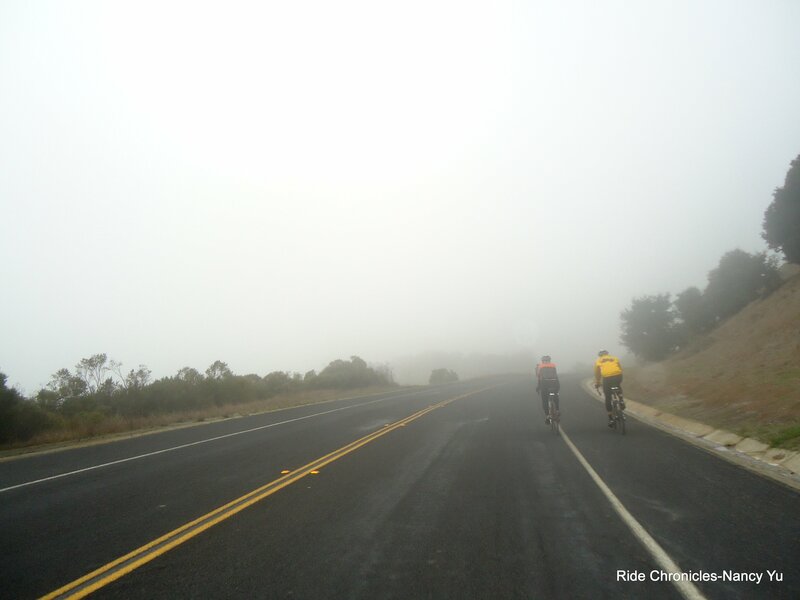 We continue on San Pablo Dam Rd for the next 4.5 miles or so. The average grade is around 4% all the way to the entrance of the Dam. From then on, it’s a pretty flat downhill’ish run with a very short climb up to the traffic light. The road changes to Camino Pablo at this point and it’s only another 2.5 miles back to BART. We’re back at the BART parking lot. Michael and I hang around for a while to chit chat and wait for the other riders to return..Michael and I make our way up Wildcat to Spruce to get back home. We stop for a photo op at Inspiration Point. 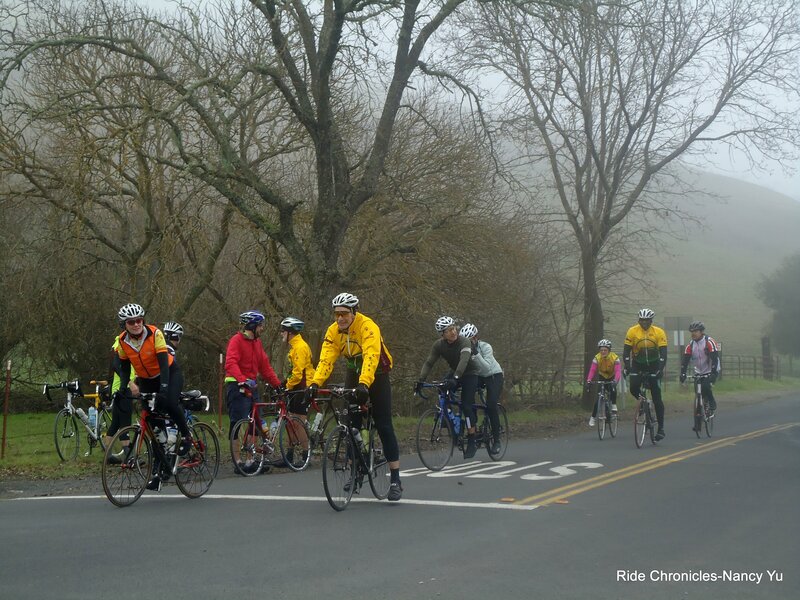 “Much thanks” to everyone for coming out to support this ride! We had a wonderful time and hope all of you did too! What a great way to spend the day amongst friends. Weather: GREAT! Morning fog with overcast skies turning into sunshine for the afternoon. Starting temp of 53 in Albany, 48 at Orinda, reaching a high of 58.